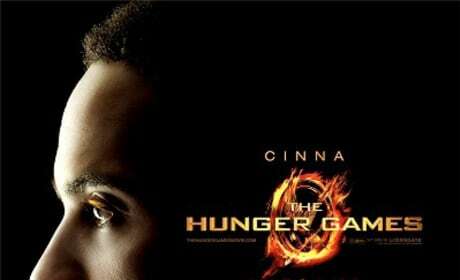 The Hunger Games debuts the character poster for Cinna. Cinna is played by rocker Lenny Kravitz. A promotional poster from the upcoming Dragonball movie. 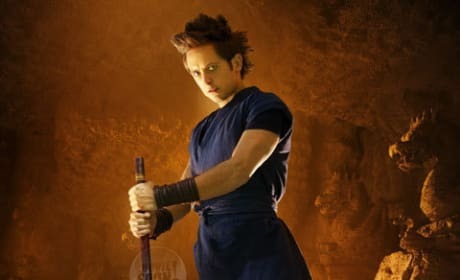 Justin Chatwin stars as Goku, the protagonist of the movie. Dylan O'Brien at the 2011 MTV Movie Awards. 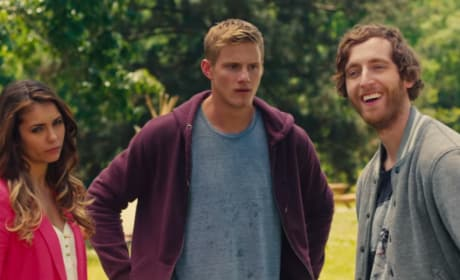 The star of Teen Wolf will appear in the comedy film The Internship. 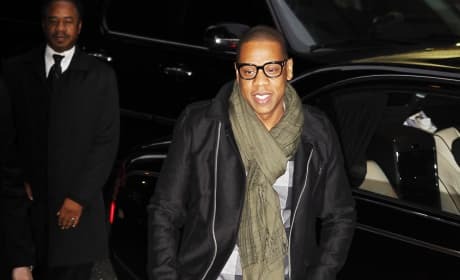 Jay-Z is a very popular rapper. He is also a successful businessman. 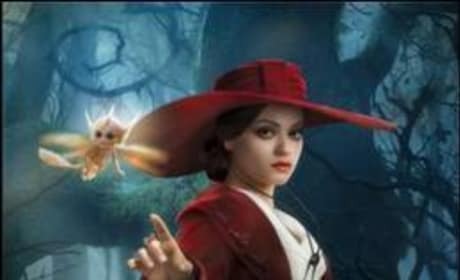 Mila Kunis is Theodora in this poster for Oz the Great and Powerful. The film hits theaters March 8. Forget Vic Mackey. 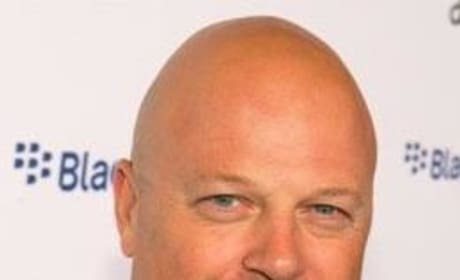 Michael Chiklis is hoping to be known for more than just that award-winning role from The Shield. Julia Jones has been cast in Eclipse. The actress has previously appeared on ER. 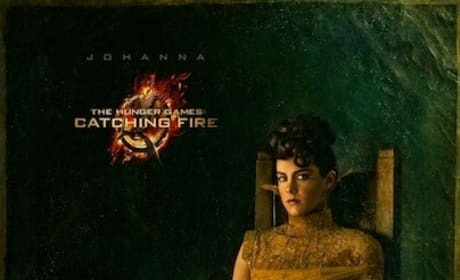 Jenna Malone is Johanna Mason in this new Catching Fire portrait. 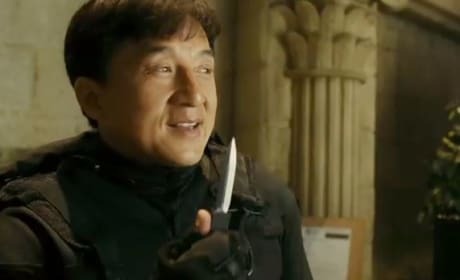 Franchis Lawrence directs The Hunger Games sequel. Meryl Streep is widely considered the best actress of our time. She has appeared in many films over her more than 40 year career. She is currently filming The Iron Lady in London. 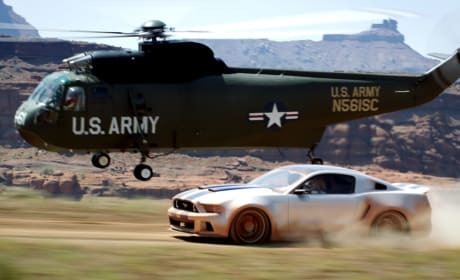 A photo from the trailer for Need for Speed. Director Scott Waugh never used a single CG shot in Need for Speed.